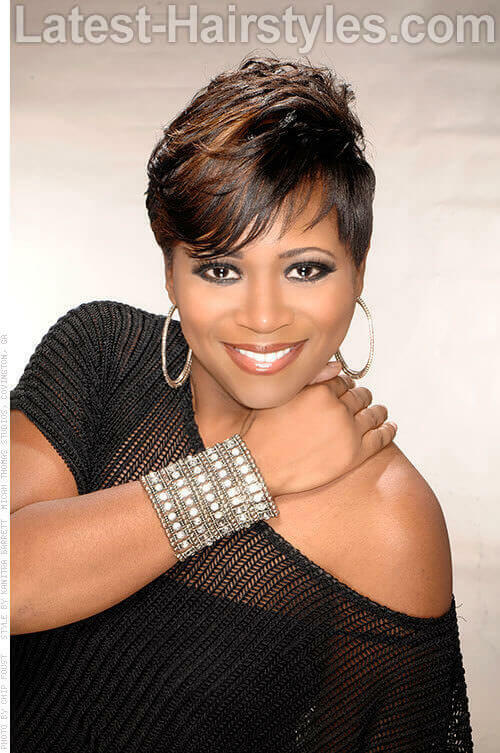 Black short hairstyles is a fashion every woman who is not afraid of trying new styles should embrace. Fashion icons like Rihanna, Lupita Nyong’o and Toni Braxton among others are known worldwide for daring short black hairstyles. Fashion is finally starting to appreciate natural black hair. 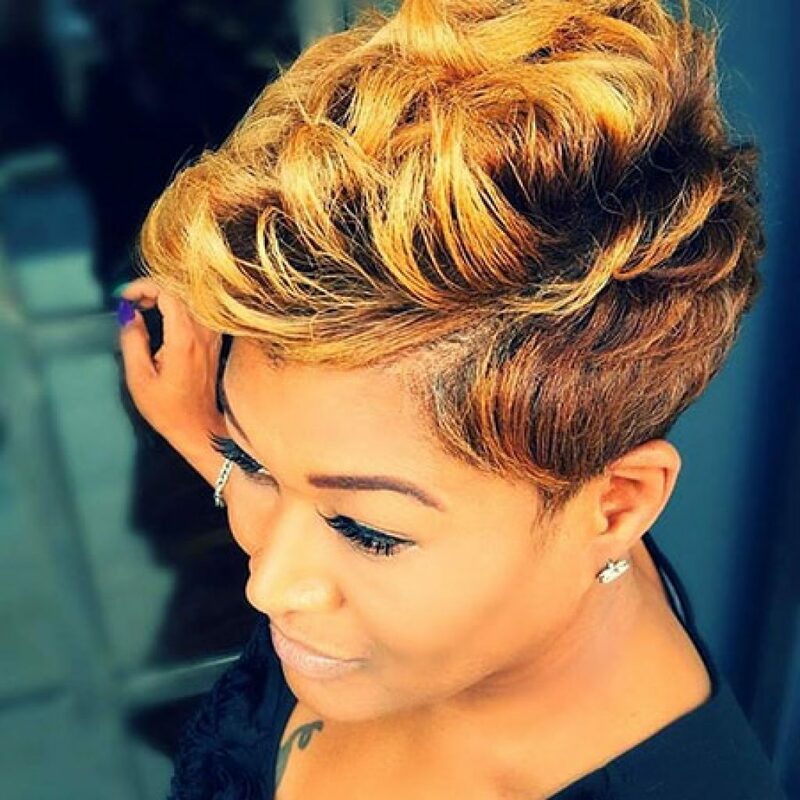 Below are some of the short black hairstyles that are trendy 2017. Afro hairstyle is one of the most embraced hairstyles for 2017, especially in African countries. The look appears differently depending on the type of hair. 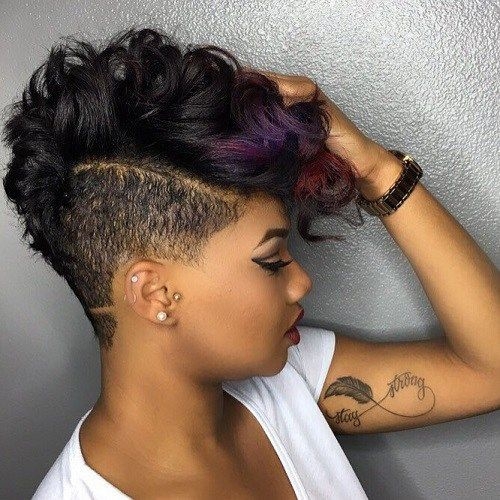 You can shave your hair completely to start growing afro from beginning, or use curls gel to part your short hair into small sections. 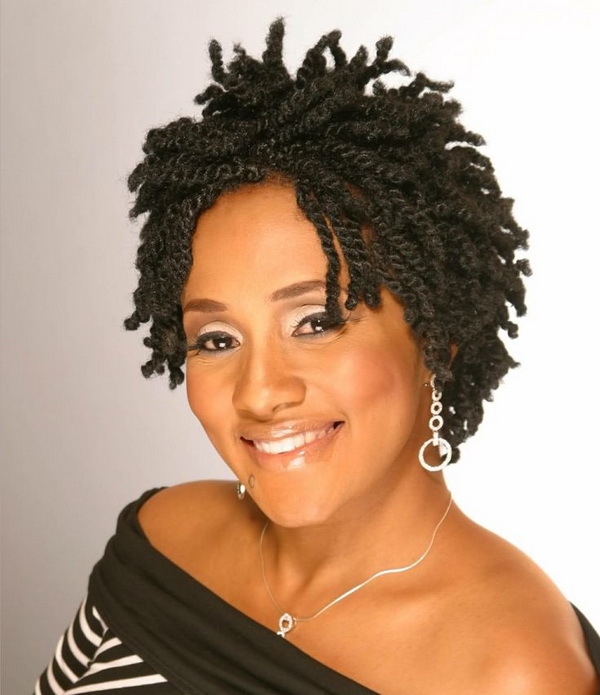 Twist requires short natural hair as long the hair is enough to twist. 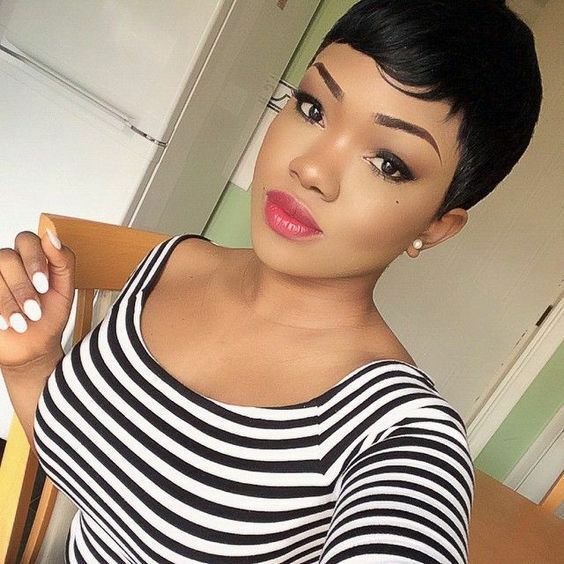 It is one of the latest short black hairstyle 2017 trend. It is easy and simple to manage. 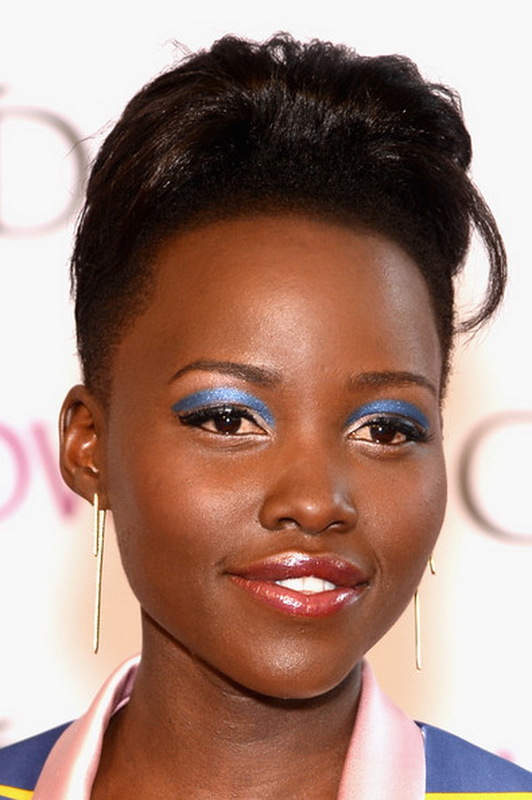 It is one of Lupita Nyong’o hairstyles, else not everybody looks good in this hairstyle. 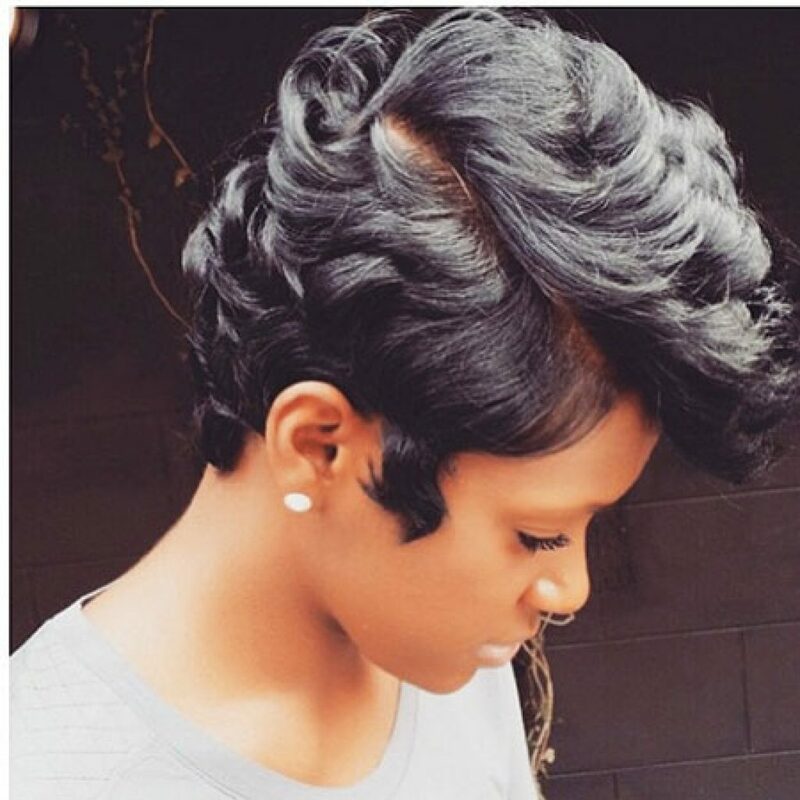 If you think that edgy hairstyles are a good variant for you, have a look at this short black pixie cut. The angled layers in which the hair is organized are really voluminous and modern looking option. It features a long tipped fringe that is brushed diagonally for some extra chic. The curved edge at the nape of the head makes a fine image of a more appealing look. 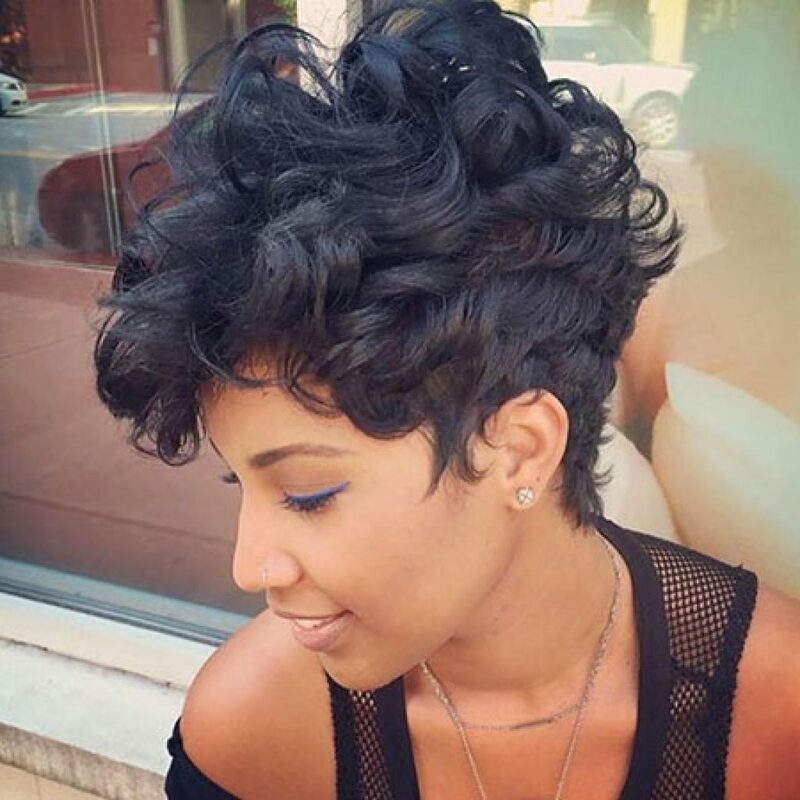 This model can boast with a natural curliness of hair that was reduced to a very short size. This is a fine solution for busy black women who do not wish to waste time on hairdos every morning. 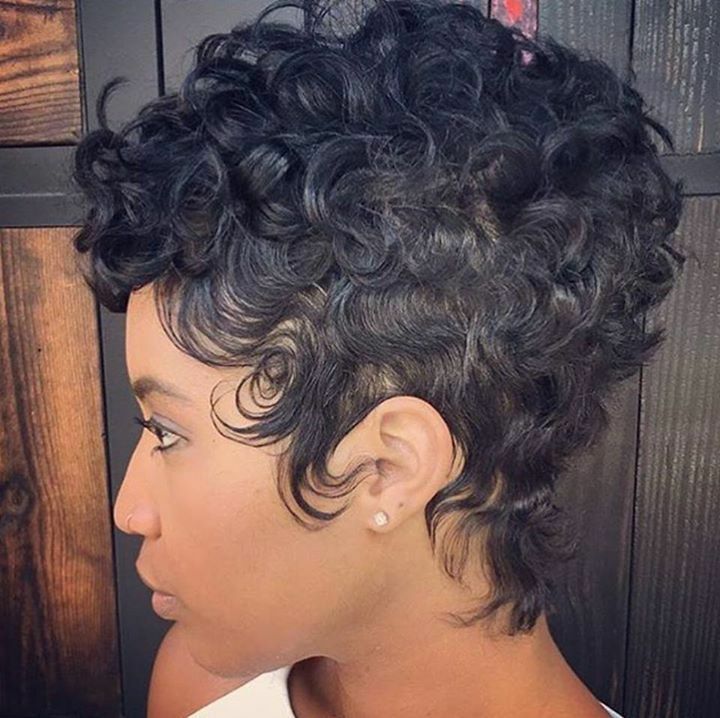 The close cut tiny curls look really awesome. The stylist decided to make the hair shorter at the front so the face seems more open and demonstrates a wide forehead to the public. 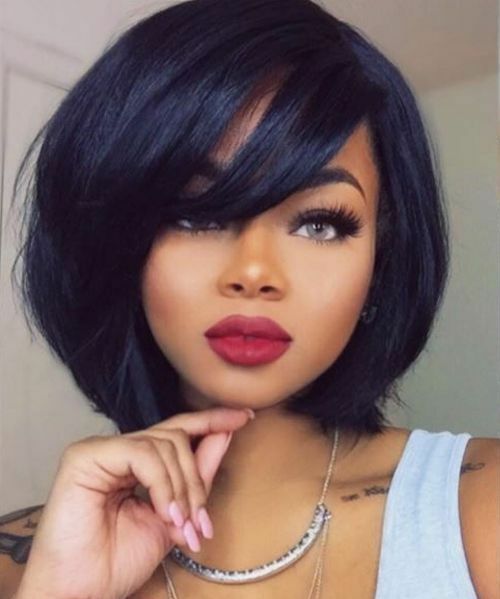 In various situations the black hairstyle is considered a cliché and many people think that there are no plenty of options to choose from. The next time you will go to the beauty salon try showing this option to the master. 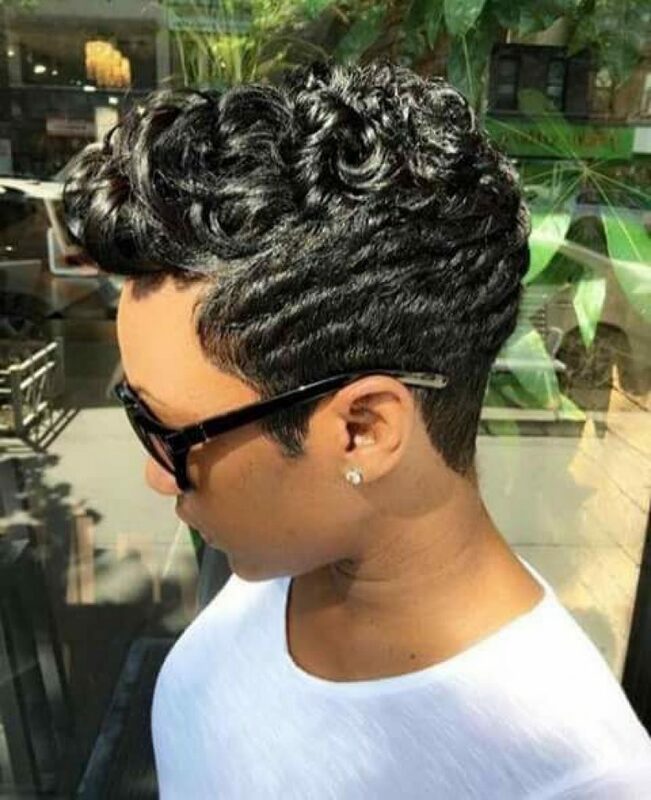 This close cut curls will add some softness and gentleness to your hair and reduce the demands to the maintenance as such a short hairdo does not require a lot of attention. 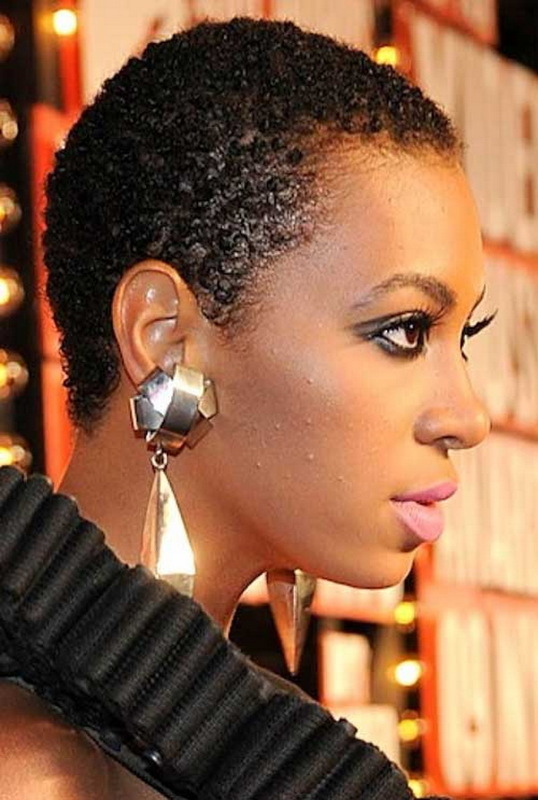 Those people who got tired of standard afro hairstyles can be radical and try extremely short afro hair. It might seem too short, but the result during wearing will pleasantly surprise you. It will match all modern and retro garments and assist in creating a unique and flattering style. You will surely feel the benefits of this hairdo during the scorching summer. Just pour some water and you don’t even have to dry it. 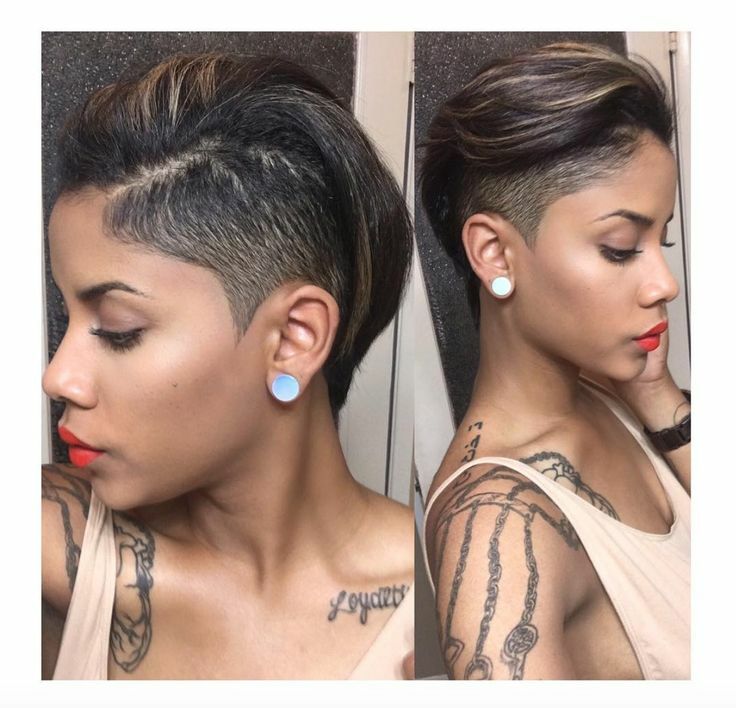 Sometimes short hair is all you need for an awesome look. The tiny curls of the hair make the hairdo even more pretty and funny. 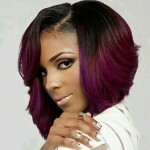 The hairstyle of this type will complement a lady of any age making her look younger than she is in fact. The springs look so playful and full of joy so it would be really hard to resist trying on this fabulous hairdo. This fabulous ethnic hairdo is a fine reminder of a native look. 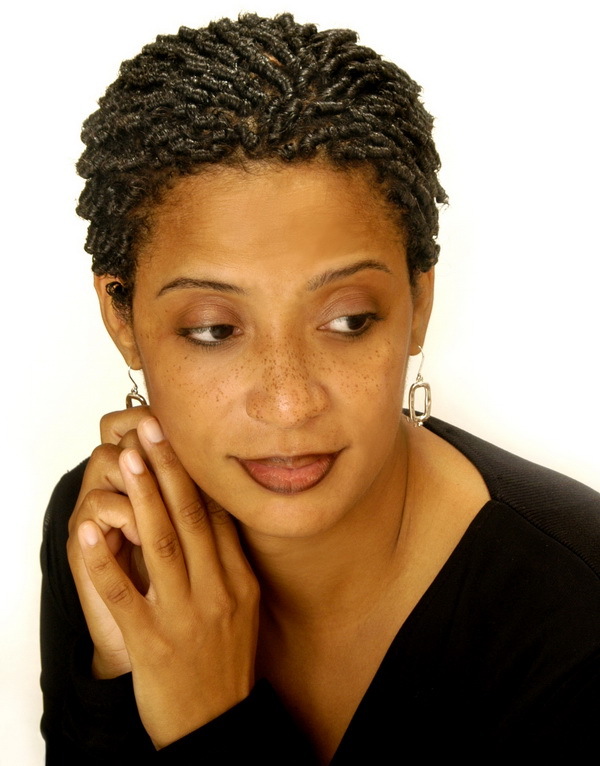 This hairstyle reminds Afro-American people of who they really are and about their rich history. The organization of hair in thick braids will definitely contribute to your ethnic style as recently it has become popular among women of various nationalities. Check this out if you are looking for an entirely new fashion style for casual and festive wearing. 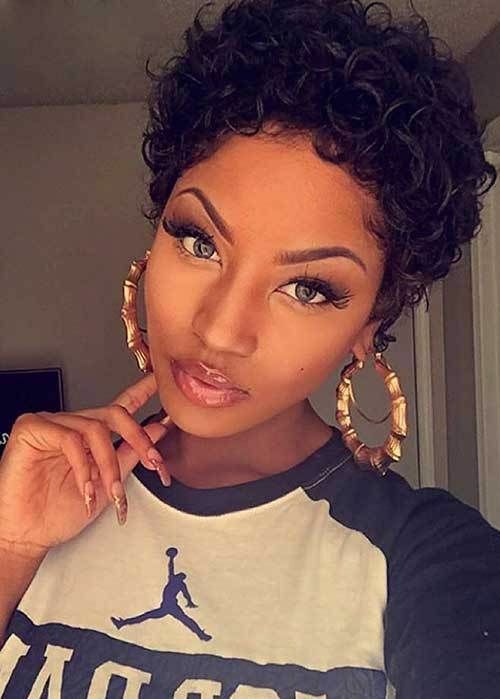 A French classic hairdo is really not that characteristic of Afro-American ladies, but that makes this hairdo so good looking with a chocolate colored woman. The updo seems to be suitable for some fashion model. Although in fact, it is totally suitable for everyday wearing as it is a decent casual option for a contemporary woman. It is a well-matching hairdo for a classic style suit so if you want to look chick go for it.